Italian wine conquers the world thanks to its great offer, colorful mosaic from hundreds of vines and dozens and dozens of territories, from Val d’Aosta to Pantelleria. And, not only if we talk about wines, but also about regions to visit, the Tuscan-Piedmont duopoly still seems far from being discussed. 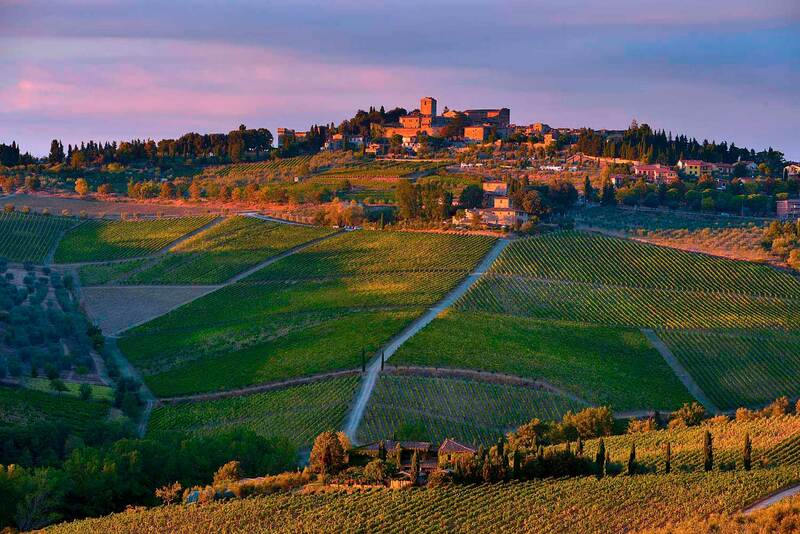 It emerges from a survey of the famous US magazine Wine Spectator, which asked its readers which Regions of Italian wine are more interested to visit. 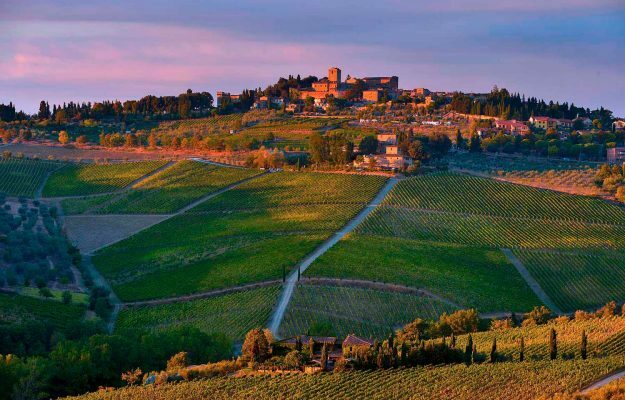 And so, the Tuscany of wines and landscapes of Chianti and Chianti Classico, Brunello di Montalcino and Nobile di Montepulciano, Bolgheri and San Gimignano, Maremma and beyond, is widely confirmed in the lead, with 37% of preferences. Then, with 31%, the Piedmont of the Langhe and Roero UNESCO World Heritage, with its Barolo, Barbaresco, Barbera, but also Asti, Alta Langa, Gavi, Dolcetto, Ghemme, Gattinara, Nizza and many other treats combined with the great gastronomy of Piedmont, white truffle in the head. On the podium, but far away, there is one of the emerging regions of Italian wine, Sicily, which fascinates with its beauty and its wines, from Nero d’Avola to the production of Etna, from Noto to Pantelleria, just to name some of them. At the foot of the podium, Trentino Alto Adige, a land of great whites and great sparkling wines, such as Trentodoc. The Veneto, the leading region of Italy when it comes to the economy of wine, from Amarone to Prosecco, from Soave to Lugana, collects only 3% of preferences as a destination for wine tourism, as well as Puglia’s Primitivo and Nero di Troia, and Campania’s Falanghina, Greco di Tufo and Taurasi. The finalists in the survey are Friuli Venezia Giulia, the great whites of Collio, and Sardinia, Vermentino and Cannonau, both with 2%, while Lombardy, Franciacorta, and Oltrepò, but also Valtellina with its Nebbiolo, Umbria, Sagrantino di Montefalco and Orvieto, and Abruzzo, with its Montepulciano, collect only 1% of the preferences. A ranking that, in some way, is reflected in that of the local Italian vines most loved by American enthusiasts, with Sangiovese in first place (35%), followed by Nebbiolo (32%), and then gradually by Montepulciano (6%), Nero d’Avola (5%), Barbera and Primitivo (4%), Corvina and Aglianico (3%) and Dolcetto (3%).